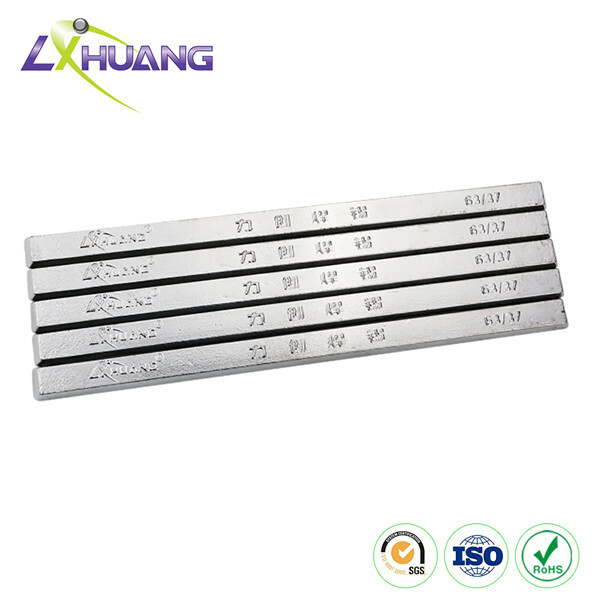 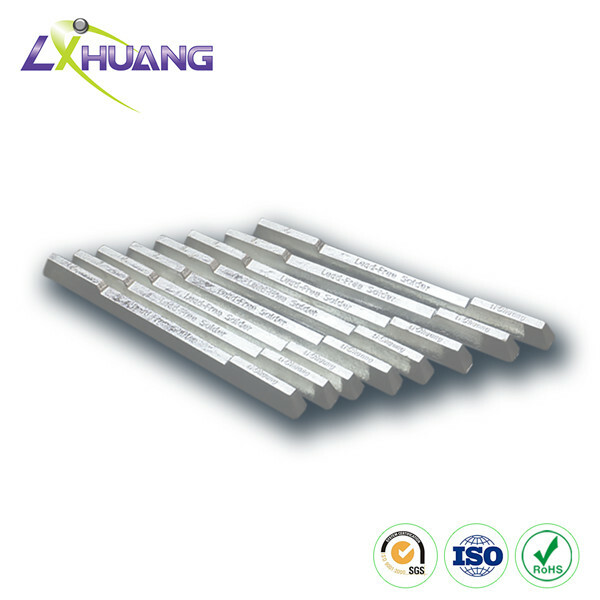 Our leaded solder wire and solder bar is made from 100% pure tin. 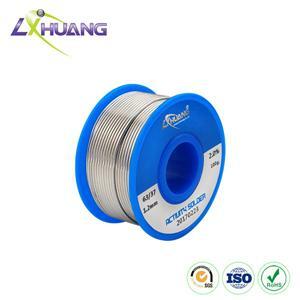 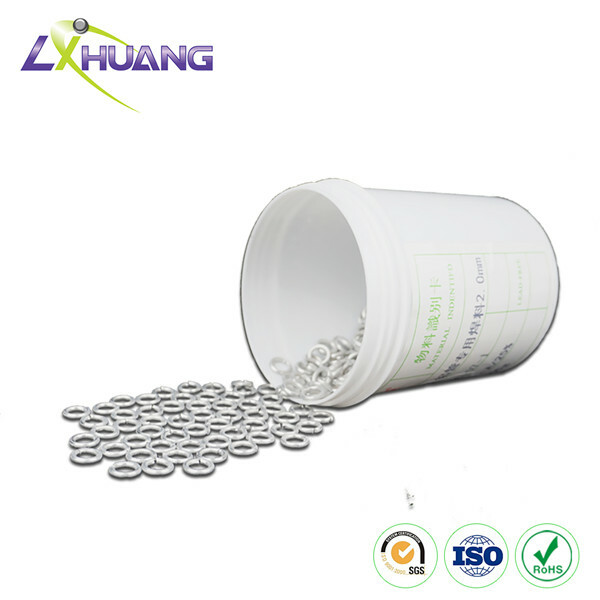 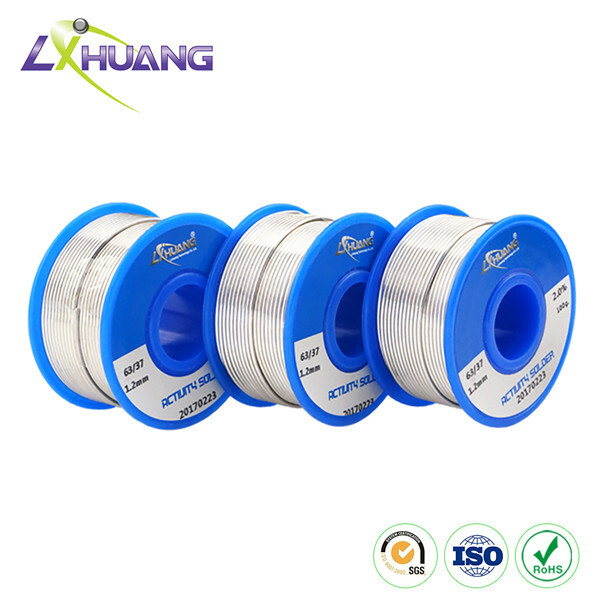 Our tin lead solder is characterized by superior weldability, wonderful electrical conductivity, high tensile strength, etc. 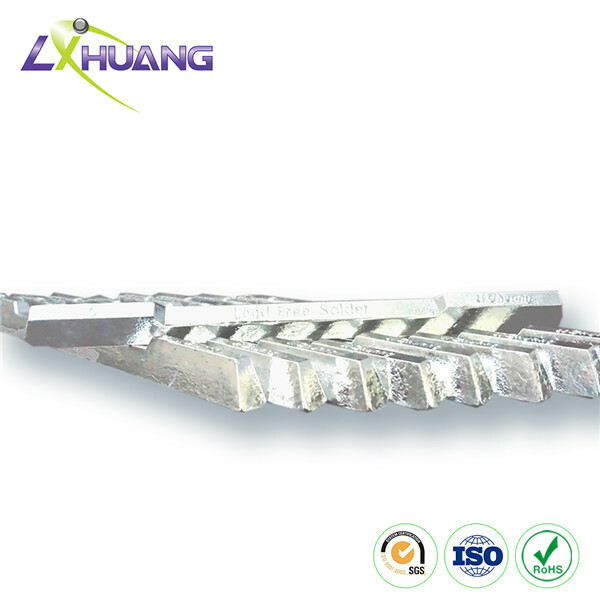 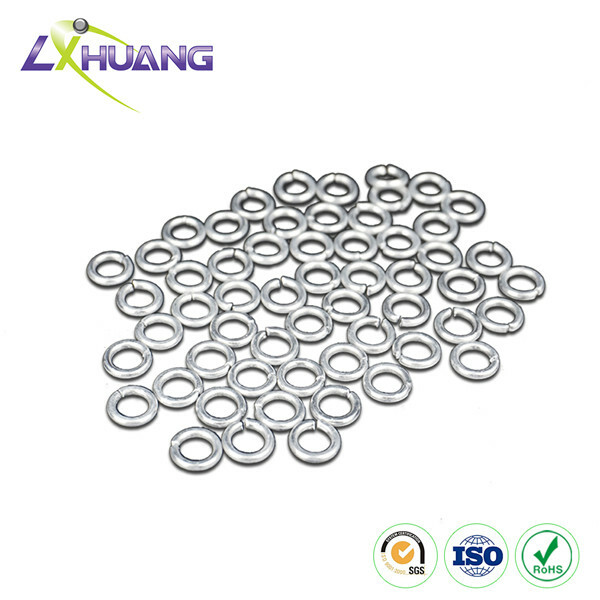 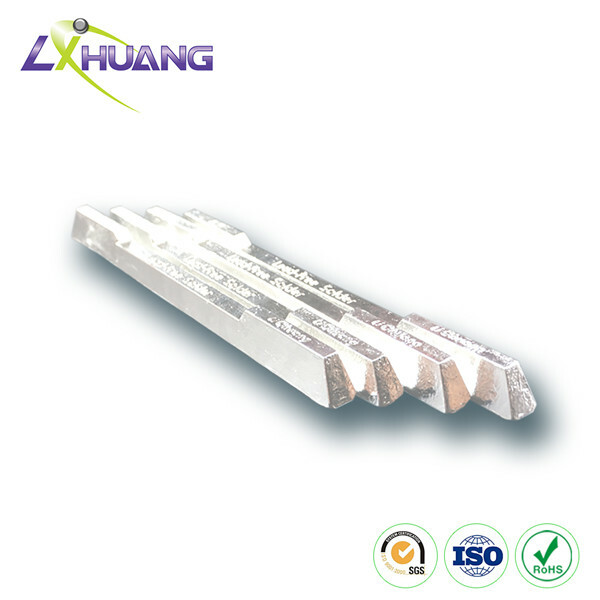 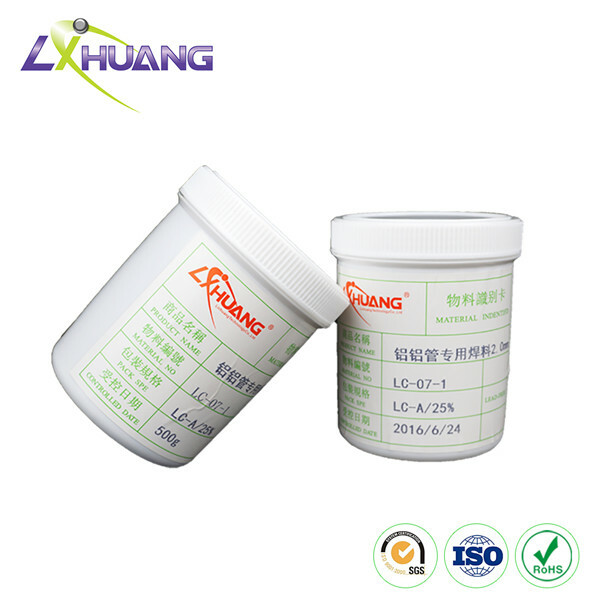 Additionally, it has gone through special treatment process, thus providing strong oxidation resistance. 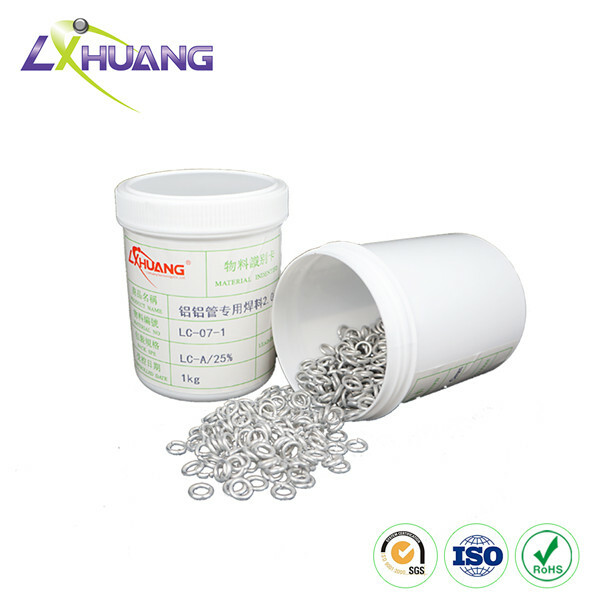 With very little solder splash, this product helps reduce the unnecessary waste. 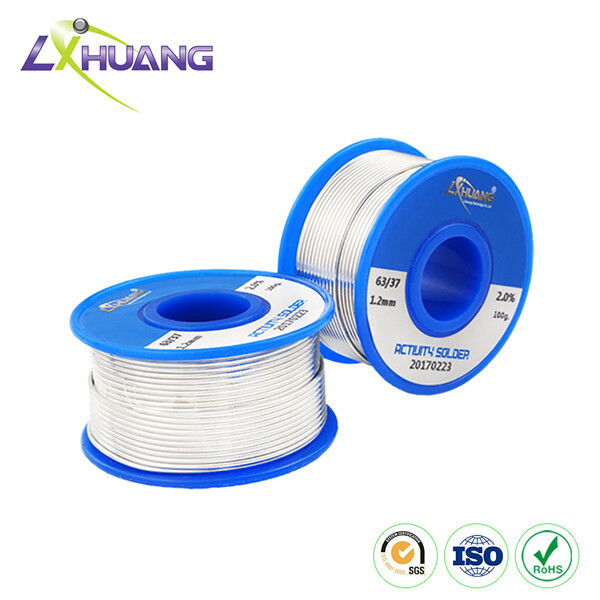 The tin lead solder wires and solder bars are widely used in automatic wave soldering and manual dip soldering of various metallic materials, such as electronic components, computers, copper plates, PCB, and some others. 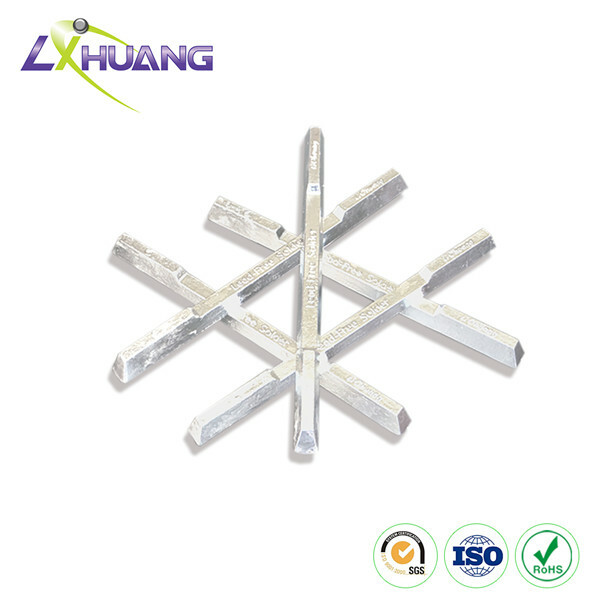 Note: We can customize lead solder according to your requirement about different shapes and materials of solder. Training for related product knowledge can be provided.